Your last night out before you say good-bye to the single hood, should to be something special and unforgettable! 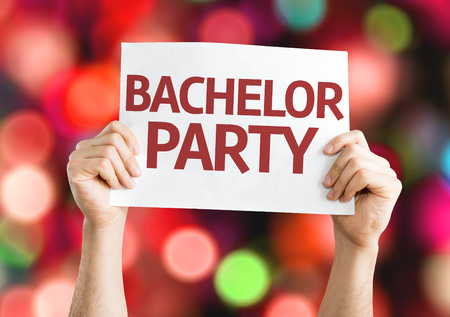 Let us help you plan your Bachelor Party! And, we know how to keep a secret! Neumann Enterprises Bachelor Party Limo Service offers different options when it come to your party. We offer you a choice of a Bachelor Party Bus or a Bachelor Party Stretch Limousine at affordable rates. Our chauffeurs are friendly, courteous and attentive to every detail of your Bachelor Party Limo rental. Please Remember- Don’t Drink and Drive. Leave the driving to us!